I am so sorry that I have been so MIA lately. I have no excuses other than one really good one: I have been loving up on my adorable girl. We have had lots of some good together time. I have also been hard at work on two new items. I am about to send them off to my editing “team” (that sounds sooooo cool, but really it is a a group of volunteers from my Facebook page! If you would ever like to edit in exchange for free products make sure to follow my Facebook page- I randomly ask for volunteers when I am nearing the end of a project). The first project is one that has been in the making FOREVER. I am so ready to get these bad boys DONE! 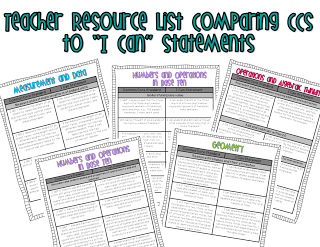 I am one editing approval away from posting my Second Grade MATH Common Core “I Can” Statements and More packet! Yahoo! students. This packet includes several different items. planning binder for easy reference. preserve the language of the standards. 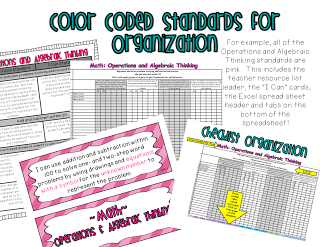 intend to explain and teach my students so they better understand the standard. My second *this close to being done, just needs final approval* item is my RTI Sight Words kit. I created this kit to (hopefully) take some of the guess work out of the RTI system. This kit is targeted at improving basic reading/ decoding skills. 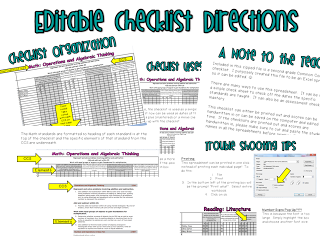 This 71 page kit contains Dolch sight word lists, checklist assessments (to use as probes), word cards, games and activities to use as RTI strategies graphs (for the almighty Tier meetings), and a parent letter for a sight word book to keep parents involved. 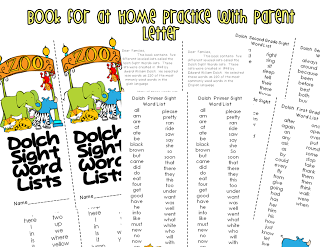 Each level of the sight words is coded by a zoo animal and this organizational system is carried over into the cards, lists, checklists and graphs. before giving the students the assessment. the RTI process a bit less stressful! I will choose TWO winners. Winners can choose one of the two items above! Winners will be announced Friday, October 12th! I hope to get these items posted by this weekend! Wow! I love them both! What a thorough job you did! It would really be a hard choice for me as I could use both but I don't have second graders this year so I would probably choose the Dolch word RTI unit. I would use it as part of my Tier II and Tier III instruction. I would love the RTI sight word kit. 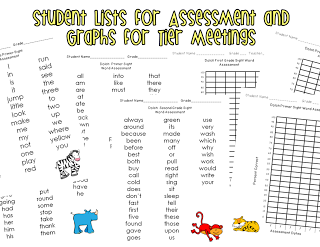 I would use it with my ESOL students that need extra support. RTI can be so confusing. I would love to win the RTI sight words packet. I need this since I have a few students who do not have a firm grasp of words that they should by now…hence the need to go back and learn those words. Both products look great and it is obvious how hard you worked on each! 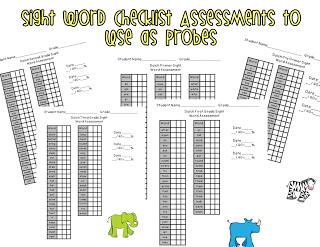 I would love to win the RTI Sight Words Kit. 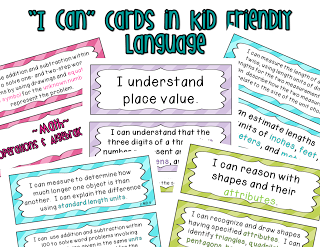 I would use it for my students who are still struggling to read the sight words. 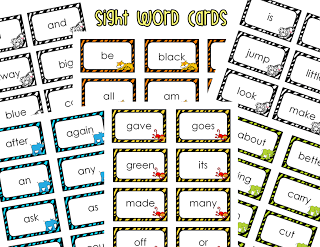 I would love the RTI sight words kit, it looks amazaing. I would love the sight word kit. I am currently tutoring a ninth grade who is reading at a 1st grade level. I'm trying to pull as many resources as I can to get this kid reading. I cannot wait to check out the RTI kit. I teach an inclusion 3rd grade class and have a large number of ESL students. This kit would greatly help each of my students, as well as me during our 30 minute block devoted solely to RTI. Love everything you do! It is so helpful to me! 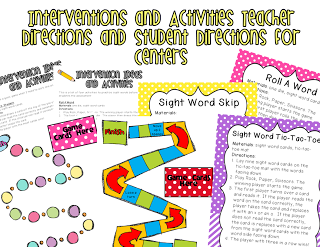 I love the RtI Sight Words Kit! I teach 5th grade and it would be awesome for our remediation groups. I am new to second grade this year, so this pack would really help out! They both look awesome! I would love the RTI kit. It would be so helpful with all of my small groups. Wow! What a choice! I would have to pick the RTI kit. It's so difficult to have everything you need for RTI right at your fingertips. 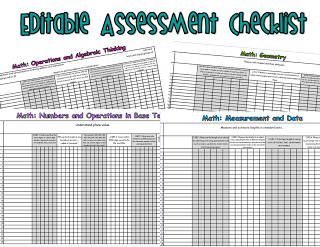 You've taken the guesswork out of what to use and how to assess. I am so excited for the change to possibly win this kit.